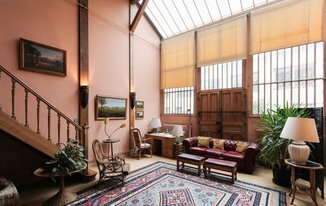 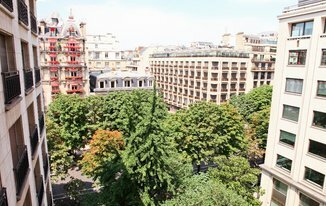 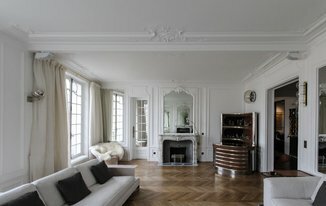 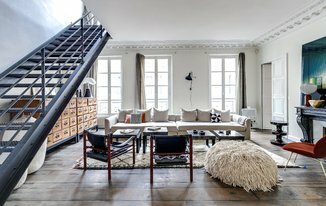 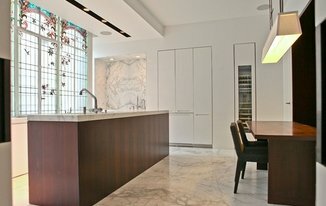 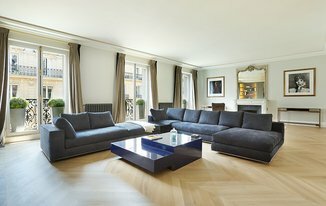 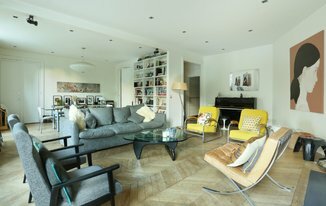 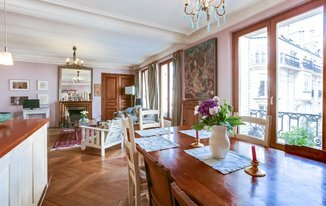 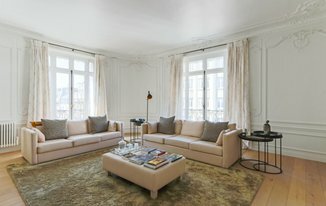 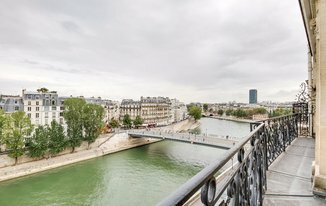 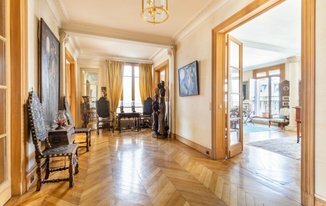 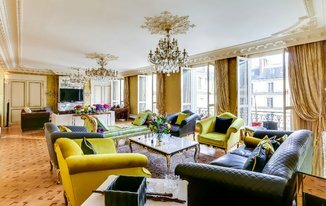 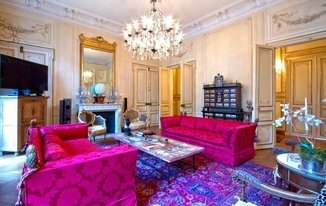 Browse our exceptional apartments for sale in Paris, France. 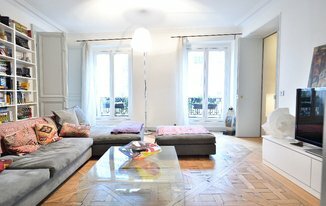 Simply click on the 'save property' button to store your favourite apartments in Paris in your account for later. 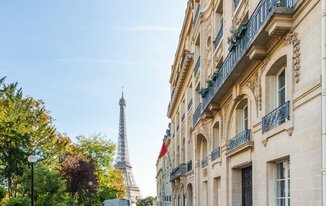 For more information about buying apartments in Paris, contact Winkworth France estate agents office.